Rodial Skincare Glamtox Cleansing balm, 3.4 oz / 100 ml. 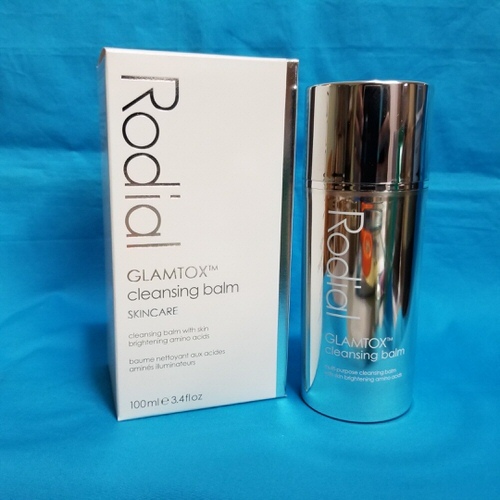 Rodial glamtox cleanser gently melts away make-up and cleanses the skin. Almond, jojoba and wheatgerm oils nourish the skin while a blend of vitamins helps brighten the complexion and reduce the appearance of age spots and pigmentation. This rich cleanser slides on like a balm and turns into a milky toner when rinsed with water. 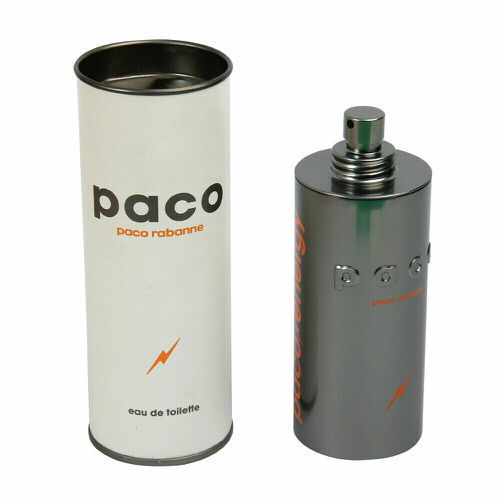 Ideal for fast pace lives with dull dehydrated skin. A clearer complexion and brighter skin tone. Restores moisture to extremely dehydrated skin Helps to calm sensitive or irritated skin from cosmetic procedures. Notify me when "Rodial Skincare Glamtox Cleansing Balm, 3.4 oz" is re-stocked.